Here at Inhabitat, we are big fans of Denmark – not only did the country give the world LEGO bricks, but it has also fostered innovative green designers and major renewable energy projects. This week, the Danish government once again threw down the green energy gauntlet by pledging to generate 35% of its total energy from renewable sources by 2020 and 100% by 2050. 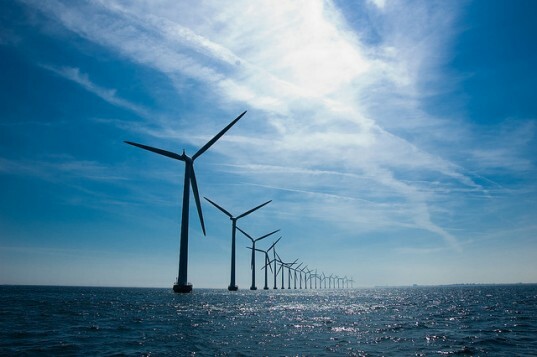 Not content with meeting its green energy and carbon reduction targets for 2020, Denmark launched its latest plan – which has been hailed as the “broadest, greenest, and most long-term energy agreement” ever reached. Speaking on Friday, Danish minister for climate, energy and building, Martin Lidegaard said that the new goals had been designed to wean the country off oil and gas. 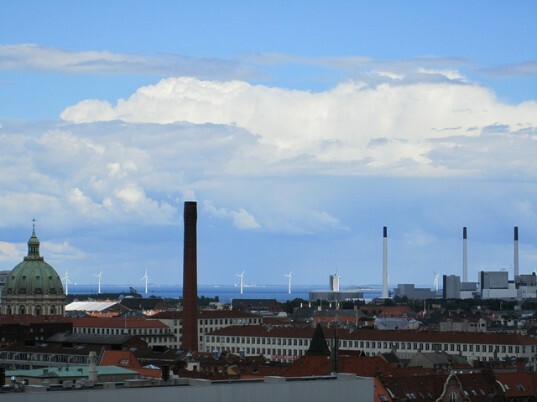 The first part would the plan would see Denmark cut its greenhouse gas emissions by 34% by 2020 (compared to 1990 levels) and decrease energy consumption by more than 12% compared to 2006. It will then aim to supply 35% of its total energy from renewables, with half of this coming directly from wind farms. Despite the large amount of wind the country receives, the government’s plan also sees them diversify by covering advances in renewable heat, smart grids, biogas, and other green technologies. It is hoped that Denmark’s example will be an inspiration to the rest of the EU, and that it will bolster efforts to increase the carbon emissions reduction target to 30% instead of the current 20%. Here at Inhabitat, we are big fans of Denmark - not only did the country give the world LEGO bricks, but it has also fostered innovative green designers and major renewable energy projects. This week, the Danish government once again threw down the green energy gauntlet by pledging to generate 35% of its total energy from renewable sources by 2020 and 100% by 2050.